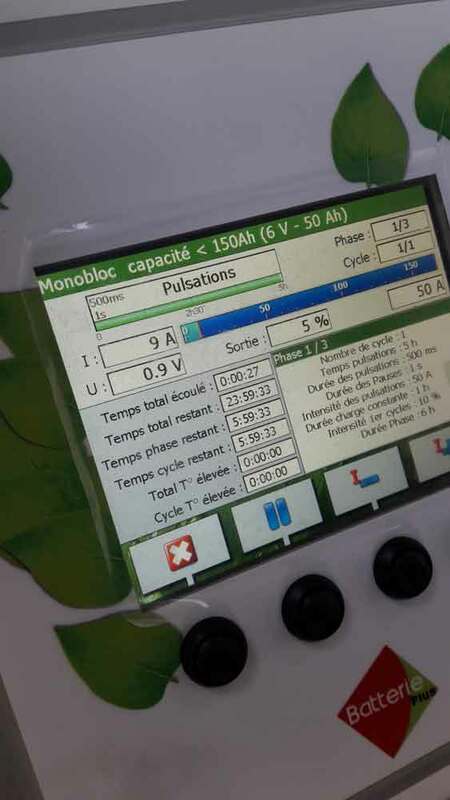 In collaboration with the Montpellier Battery Boost regeneration center, promising tests were carried out on Toyota Prius hybrid NiMh batteries. 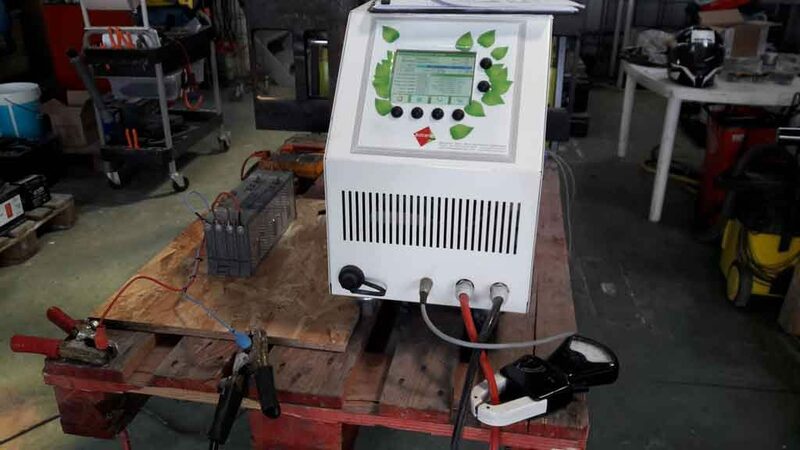 The battery regeneration technology Battery Plus has been effective for over 5 years on NiCd batteries. 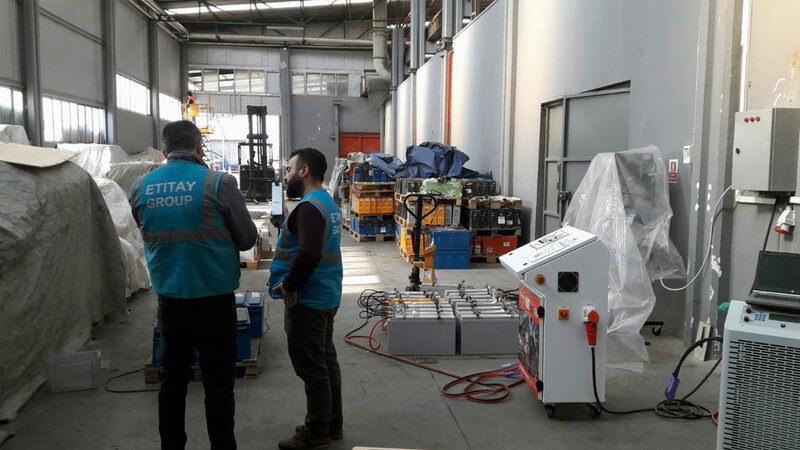 Indeed, service providers in Moscow are refurbishing the big NiCd starter batteries of the Russian national rail company since 2014 with 2 BRT Maxi Gold regenerators. 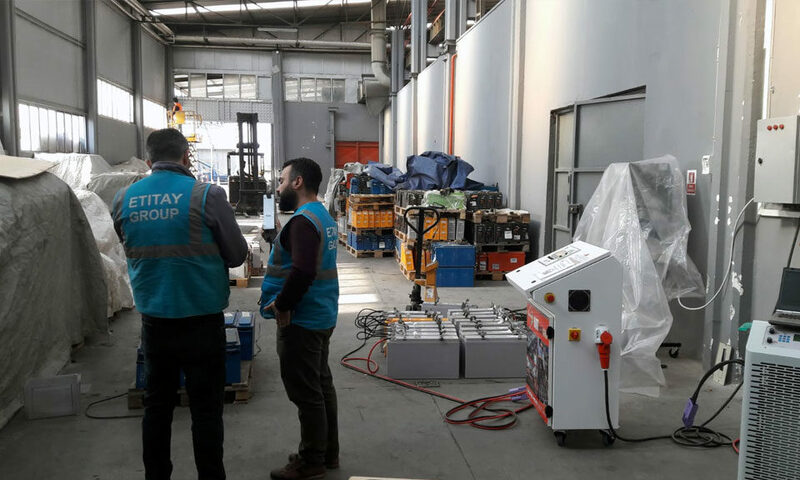 The capacities of these batteries are around 450Ah. 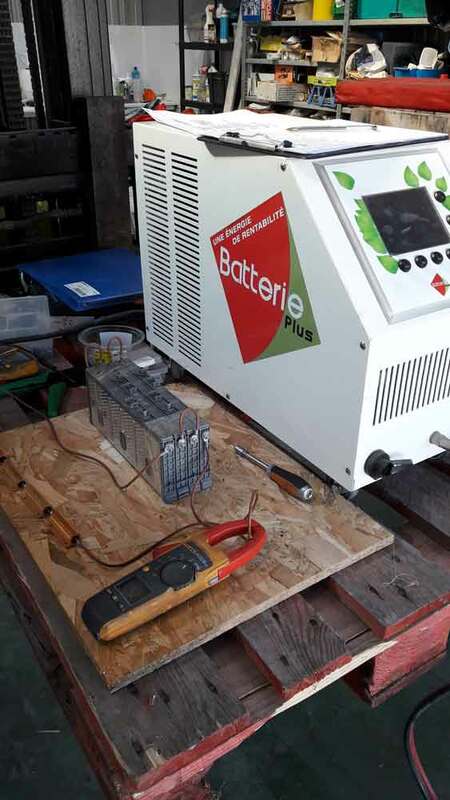 The tests carried out here concern small capacity batteries (6.5Ah) with the BRT10 regenerator. As on lead-acid batteries phenomena of crystallization of chemical compounds affect the capacities of the batteries. The treatment process by vibratory resonance, vibrating crystals by electrical stress, is therefore effective. Gains of 35 to 200% of initial capacity were measured. We invite all of our service customers with a BRT10 regenerator to open up on this new promising market. The Toyota Prius were put on the market more than 10 years ago and the batteries are simply changed for amounts from 3 to 5000 €! Regeneration will offer a cost-effective alternative while opening the door to new services.